"Zahnrad für Zündverteiler, SBM, für Roller-Nockenwelle"
gears. 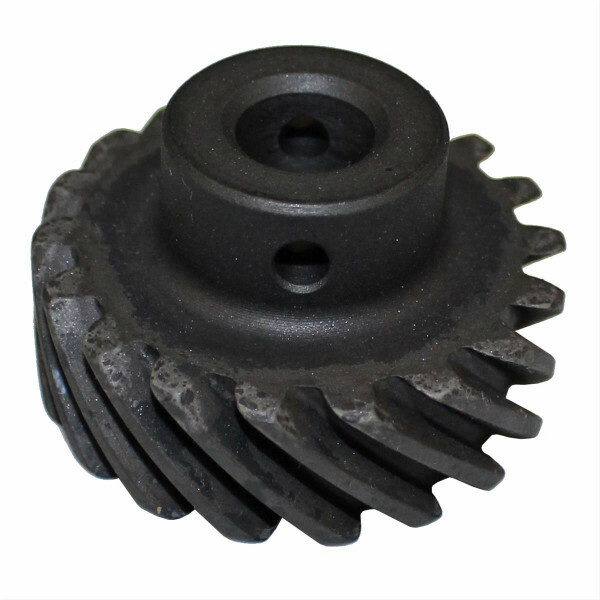 These Crane steel gears are available for most popular engines for both stock and aftermarket distributors. The use of these gears on camshafts that have been previously run with other types or materials of gears, or the unnecessary use of high volume/high pressure oil pumps, can be severely detrimental to the life of the camshaft gear. registers on. It may be necessary to remove the original gear to measure the shaft diameter correctly.